16251.22 Amasa 7 BIGELOW, son of James 6 ( James 5 , James 4 , Jonathan 3 , Joshua 2, John 1), and Betsy (DAVIS) BIGELOW, was born at Skowhegan, Somerset, ME on 22 September 1799. 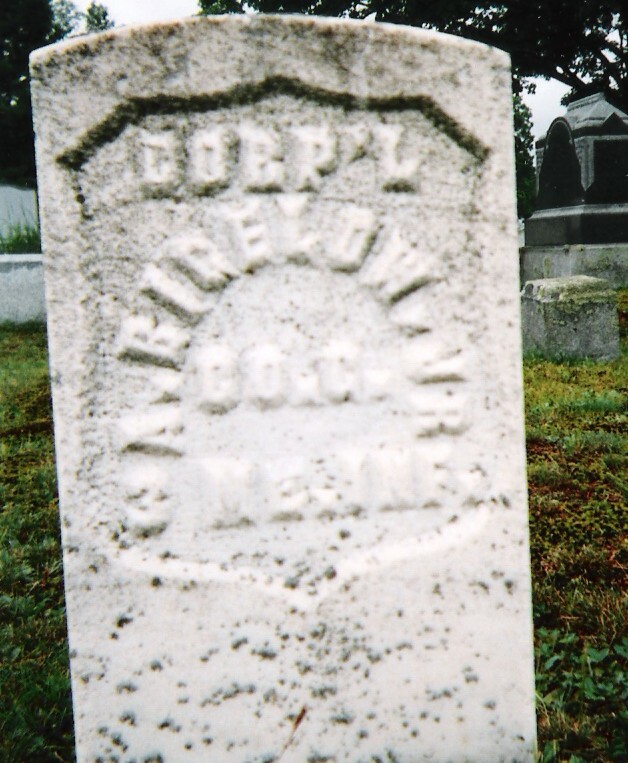 He married at unknown date, Mary A. Davis who was born at Fairfield, ME on 21 April 1809. They lived in Skowhegan where he took care of his father during his last days and was a highly respected citizen. 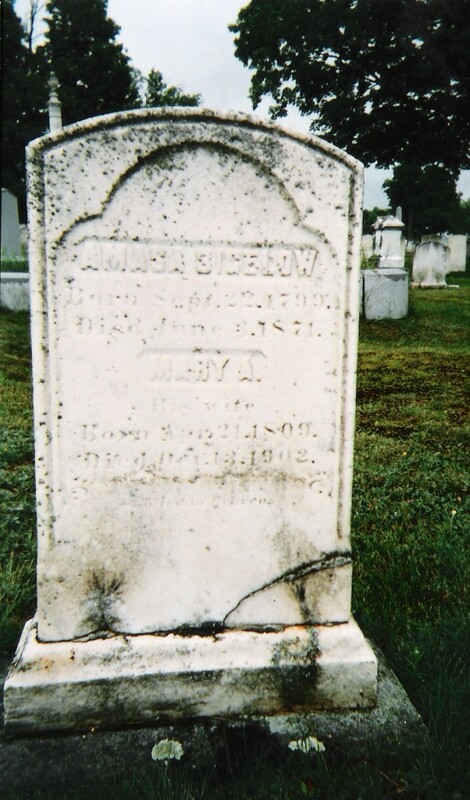 Mary died on 05 December 1861 and Amasa on 03 June 1871 both at Skowhegan. (stone above confirms) Southside cemetery, Skowhegan, ME.